Located in a sought after modern development close to Glasgow Green, this well presented ground floor flat offers accommodation of hall, living room with feature fire, modern fitted kitchen, two double bedrooms and bathroom with electric shower and wet-wall panelling. 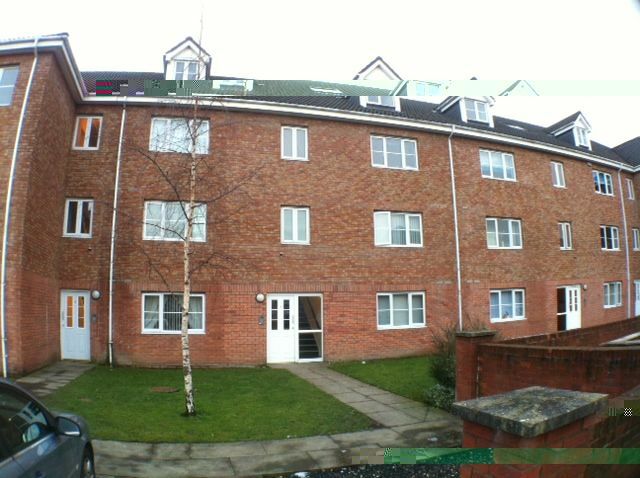 Double glazing, electric heating and residents parking. Viewing recommended.